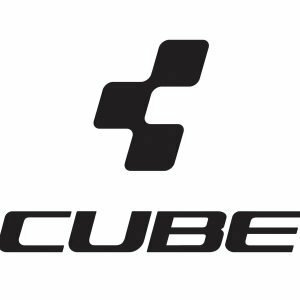 Cube is a German bike company that was founded in 1993. It is a popular mountain bike brand in Europe but it is not so well spread into the US. The company has maintained its mountain bike heritage but has diversified to offer its large clientele a wider variety of bikes such as the Cube hybrid bikes. The variety of bikes offered range from ultra-competitive e-bikes to leisure bikes. We have come up with a review that answers all the major questions regarding this leading bike company from its history, models, customer reviews and so much more. 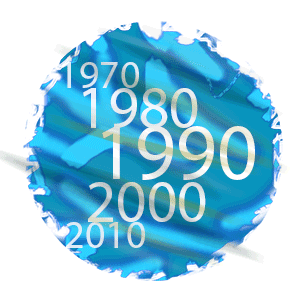 The story behind the origin of the company is like something cut out of a Hollywood script. Bike-crazy Marcus Pürner was just an ordinary guy living in his father’s house in Waldershof, Germany. He was trying to raise money for his University studies and it is this need that pushed him into assembling bikes in the family’s furniture factory; at the beginning, the project only occupied an area of 50 m². During that period, he was bringing in his frames from the Far East. 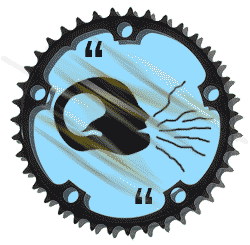 The company manufactures bikes that are sold all around the globe; reaching more than 60 countries. Today, Cube has left behind its humble beginnings and now boasts of a production area of up to 20,000 m². Cube participates in a number of reputable XO and Enduro competitions all over the world – Enduro World Series, Megavalanche La Reunion and many more. Cube offers various types of hardtail and full suspension bikes as their denominators – Tour, Sport, Endurance and Sport and the price range is from around $500 to $4,000, so their top-level bikes are slightly cheaper than most of the other manufacturer’s. They also produce hybrid, trekking bikes, cross bikes, road bikes, e-bikes, city bikes and triathlon bikes for men, women and kids. Your local bike shop is the best financial choice to make when it comes to assembling your Cube bike. A fair deal from the shop should be somewhere between $50 and $65. The best part is that your mechanic knows exactly what he or she is doing and so you are unlikely to return to the shop with any problem in the future. Cube has been sponsoring the Wanty–Groupe Gobert team which competed in this year’s Tour de France. The company sponsors Michael and Andreas Raelert (the Raelert brothers)—they compete in triathlon competitions. Also in this category are athletes like Malte Bruns, Daniella Sammler, Celine Scharer and Svenja Bazlen. It also sponsors the Cube Action Team that features names like André Wagenknecht, Greg Callaghan, Daniel Schemmel, Gusti Wildhaber and Nicolas Lau. They compete in the Enduro sport. Well, it wouldn’t be German if didn’t come with some innovative and revolutionary technology. Cube features the Aerium technology that has a carbon frame. 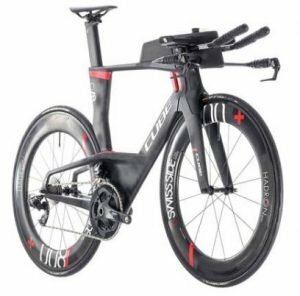 This top class technology is found in the triathlon bikes; it allows the rider to adapt swiftly and it also ensures optimum of aerodynamics. So what exactly is it about? The Aerium is all about versatility, being light as well as a very involving and responsive ride. If you like to have fun and enjoy some pace then this technology has got you covered; it is for short to medium distance riders. The e-bikes come with fully integrated battery packs. They have an appealing look that brings together elegance and sportiness thanks to the PowerTube that hides the batteries into the frame. Cube provides a standard in-frame charging option. The user can easily remove the sealed battery covers which are also designed to ensure the batteries don’t come into contact with water and dirt. The company has definitely pushed the limits by introducing new frame concepts. There are many reviews regarding Cube bikes and most of them are quite positive. According to the manufacture, their bikes come with revolutionary technology, comfort and unmatched attention to detail. Here are some comments by some consumers. Cube road bikes are intended to cover long distances at high speeds while giving the rider some much-needed comfort. The Attain models can perform under any weather thanks to their disc brakes that enhance the stopping power; they’re great for long rides and quick spins. 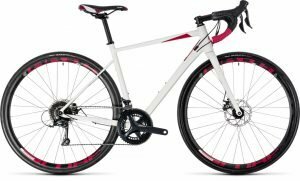 The road bikes’ starting prices range from $480 to $4,124. The 2018 Cube Litening C:68 Race is the high-end model offered by Cube. It has Shimano’s Dura Ace components as well as a light and stiff carbon frame. This attention to detail brings out the best performance possible and thus making every second count. 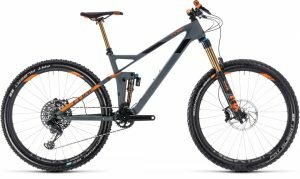 Cube started with trail bikes and over the years, the company has become among the most reliable when it comes to high-quality mountain bikes. For instance, you can get a really smooth ride from Cube’s light mountain bike or you can opt for a solid entry-level MTB.